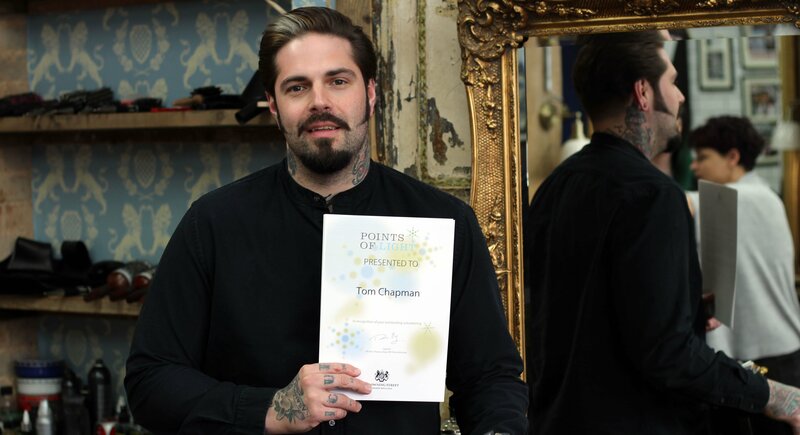 Tom Chapman, who set up the Lions Barber Collective in support of men’s mental health, has been awarded a Points of Light Award by Prime Minister Theresa May. The award recognises outstanding, individual volunteers who are making a change to their community. 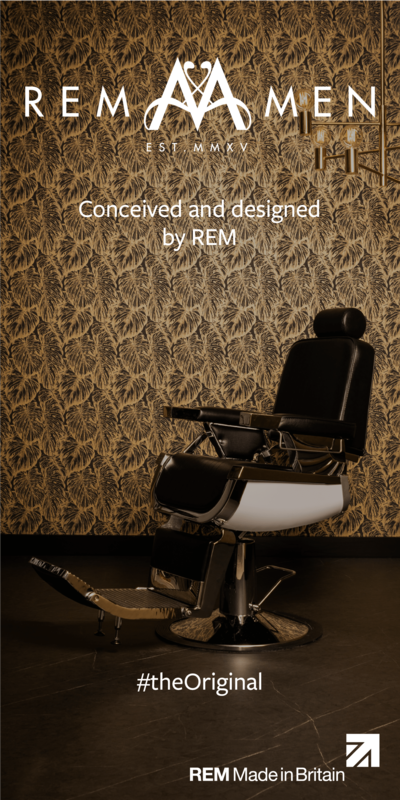 The international collective, which was formed in 2015, arms barbers with the tools to recognise, talk, listen and advise clients, from their unique position of trust and regular contact. 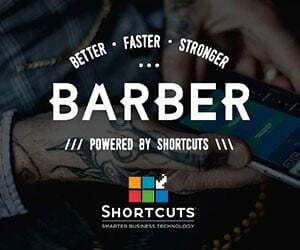 By offering a day-long training course called BarberTalk, and turning barbershops into a safe place to talk, the collective has created a bridge between clients experiencing mental health issues and the organisations that exist to help them.